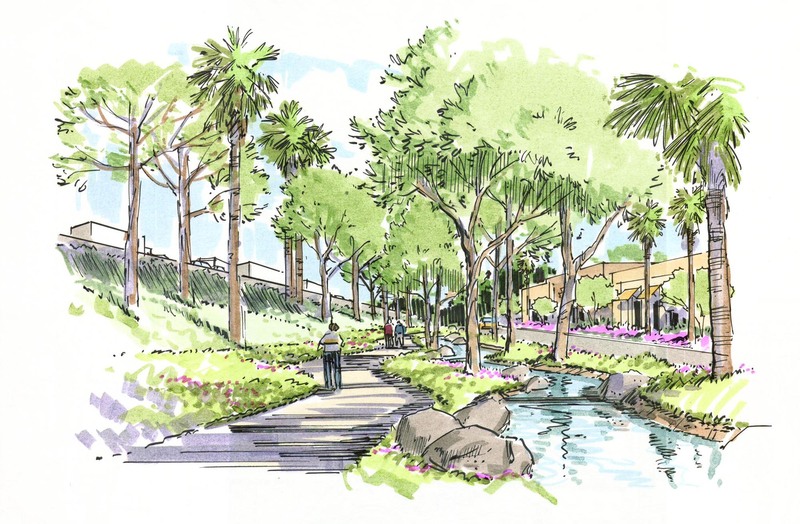 The primary purpose of the Vision Creek project is to provide pedestrian ‘Greenbelt’ linkages along the 215 Freeway Corridor that serve to retain and treat storm water runoff. 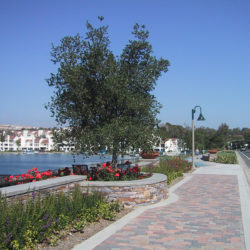 The Greenbelts will utilize a series of collection points that link into the City’s park system. 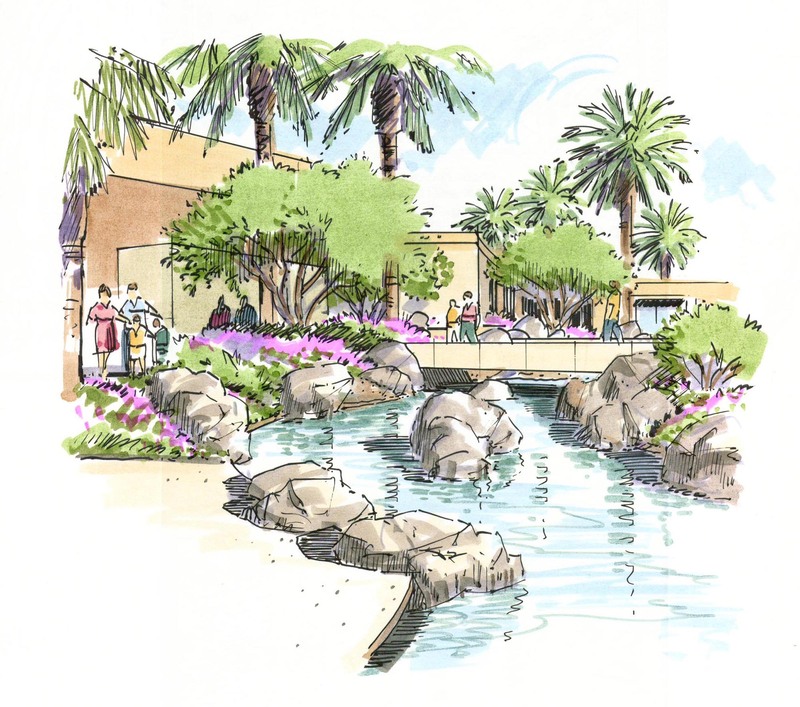 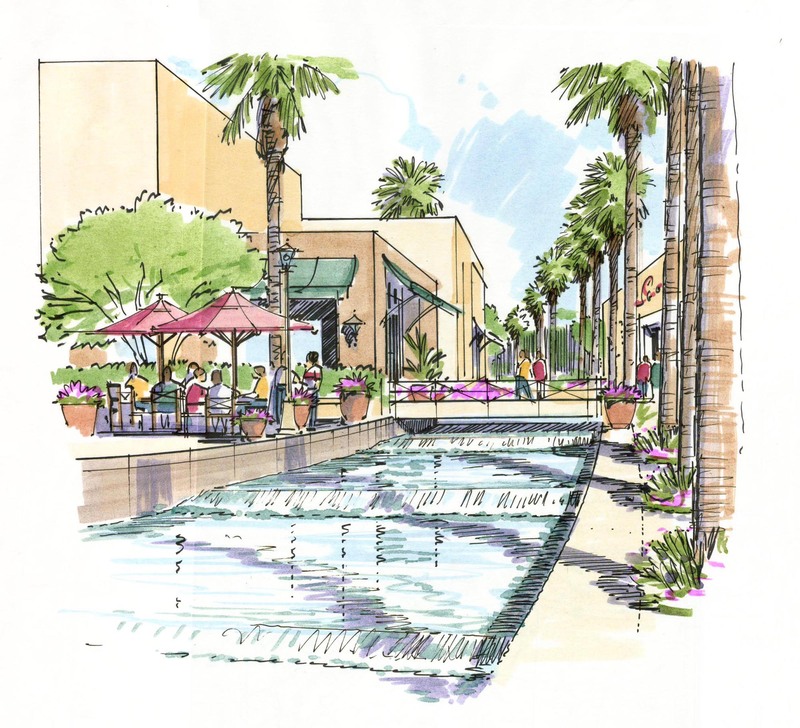 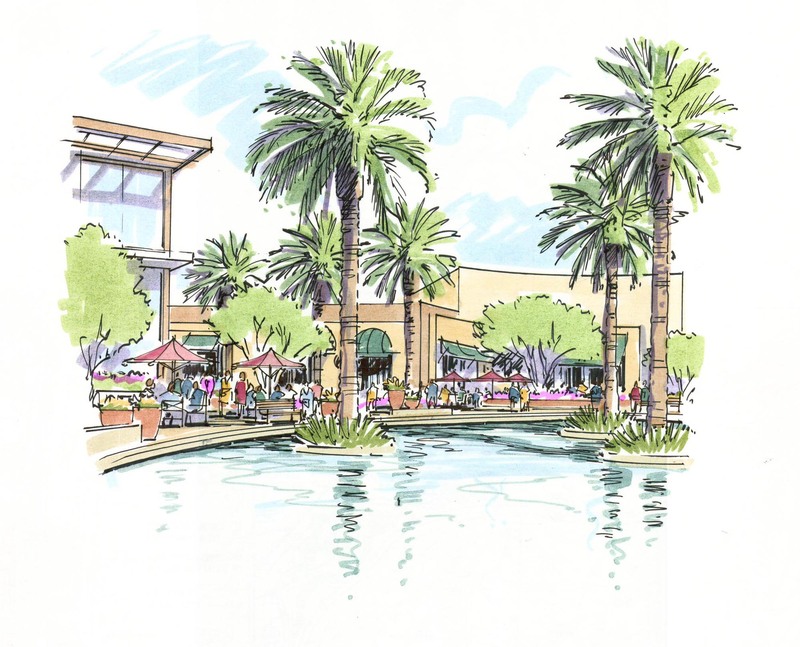 Utilizing continuous flow streams, lakes, and linking paseos, the project is comprised of hydraulically connected water features that retain and treat storm water runoff while aesthetically enhancing the adjacent areas. 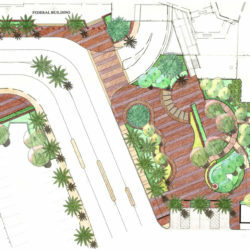 Landscape improvements connect open space and commercial/retail areas. 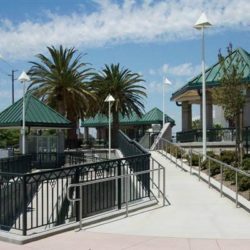 Ball fields at an adjacent school will be used for retention and recharge during large storm events. 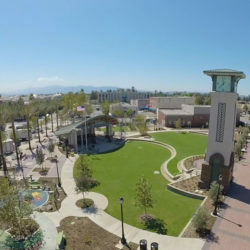 Vision Creek combines function and aesthetics to create a unique project that will be a great asset in the re-vitalization of downtown San Bernardino.